Do you want to teach students as passionate about learning as you are? As a rapidly expanding new specialist academy, NUAST is looking for dynamic, and motivated teachers to fill vacancies across the curriculum. To find out more about why working at NUAST is an exciting and innovative teaching opportunity explore our website, get in touch or come and visit us. NUAST is an 11-19 academy specialising in Science, Engineering and IT. The academy opened to Year 10 and Year 12 students in September 2014 and moved into its new, state-of-the-art facility in November 2014. From September 2018, NUAST will be admitting its first batch of students into Year 7. 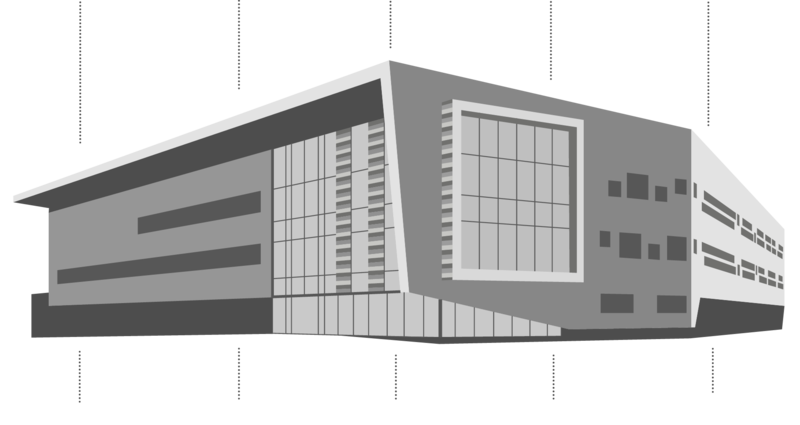 Located opposite the Queen's Medical Centre, within walking distance of The University of Nottingham’s Park Campus, the NUAST building has been designed to provide students and staff with the very best facilities and equipment, preparing students for degrees and modern apprenticeships in our specialist subjects. NUAST is sponsored by The University of Nottingham. This partnership is supported by leading industry partners including Rolls-Royce, Siemens and Experian. The Nova Education Trust are the education partners, overseeing the day-to-day running of the academy. NUAST is an academy where innovation, creativity and imagination are essential ingredients to our students' success. NUAST is looking for teachers who can look beyond the classroom and see the wider connections between education, employment and life long learning. NUAST staff work with both the University of Nottingham and industry to create a curriculum that is relevant, exciting and challenging. We are looking for teachers who can use these wider experiences and opportunities to bring out the very best in our students. NUAST has a great building and fantastic equipment but it is the students at NUAST that make it so special. Travelling from across the city and county, our students have chosen NUAST because they are passionate about their chosen specialism. Our students are inquisitive, knowledgeable and excited by the science, engineering and technology that makes our modern world function. They are serious about learning and understand the value of a wider education. English, humanities and languages are as important to them as Science, IT or Engineering in helping them achieve their ambitions. To meet them is to understand the unique passion they have for learning and the opportunities NUAST can offer them. At NUAST, our staff are not simply teachers. They are passionate advocates for their subject and an invaluable link between education and industry. All our staff work with a range of industry and university partners to ensure that NUAST students can access a unique set of experiences during their time with us. We are looking for staff that can support that approach to learning. All new staff need to be comfortable working with partners outside education, building links, networking and accessing the huge wealth of resources available in industry and universities. 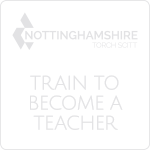 All NUAST teaching staff are appointed on standard teaching contracts which ensures consistency in terms of career progression, holiday entitlement and pension contributions. 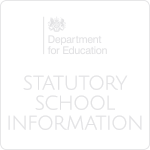 NUAST has a longer working day than some schools and academies but teaching commitments will be in line with general expectations across the secondary sector. As a rapidly expanding academy, NUAST will offer excellent opportunities for career development and progression. 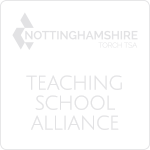 Wider opportunities for CPD, Masters qualifications and leadership roles are available though the Nova Education Trust and Torch Teaching School Alliance.